Concord is a mere 20 miles from Charlotte and is the headquarters for many NASCAR professional race teams. Shopping is another major focus in Concord. It offers locals and tourists various merchants as well as the Carolina Mall and Concord Mills which creates an effective advertising opportunity. Digital signage or mall advertising in these centers would expose your business to a high number of possible customers. Interstate 85 is another out-of-home advertising opportunity. 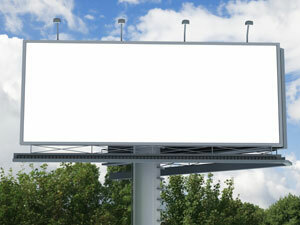 A billboard along this highway would yield high traffic exposure and a possibility to grow your business.